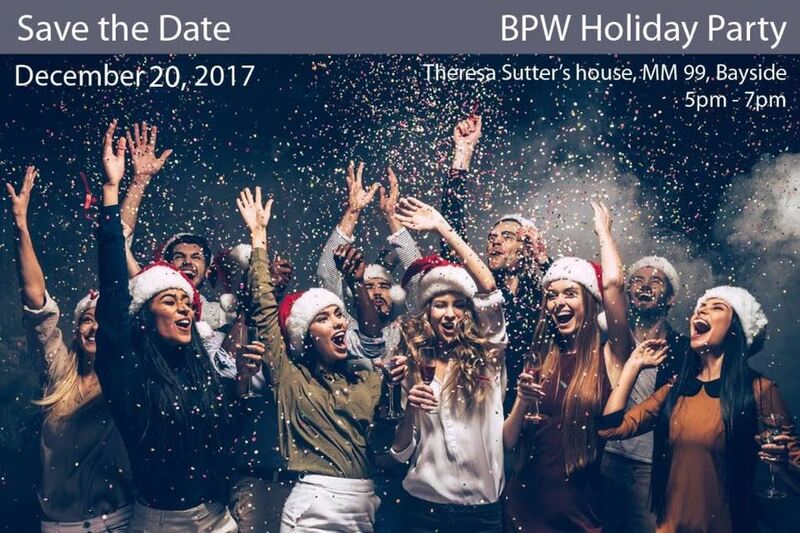 Upper Keys BPW - BPW Holiday Party! FREE! Bring a dish, dessert or drink, and a tacky ornament!